Stylish men come and go quicker than you can say ‘Bullitt’. It takes something extra to become a bona fide style icon and something truly unique to still be crowned the King of Cool half a century after heading off to the big race track in the sky. 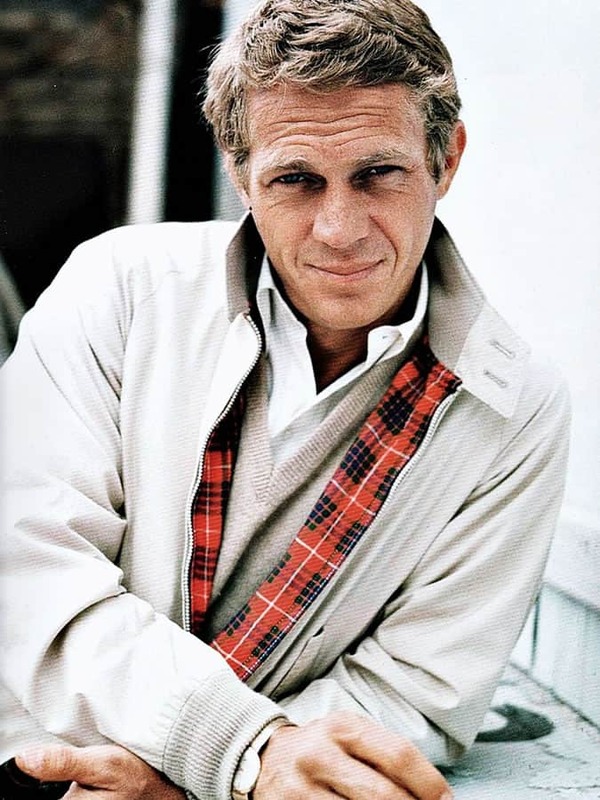 Steve McQueen’s inimitable style has often been imitated but never bettered. His all-American anti-hero persona favoured clothing with real purpose, be it motor racing leathers and black roll necks at the track, or timelessly slick, sharp suits for the red carpet. 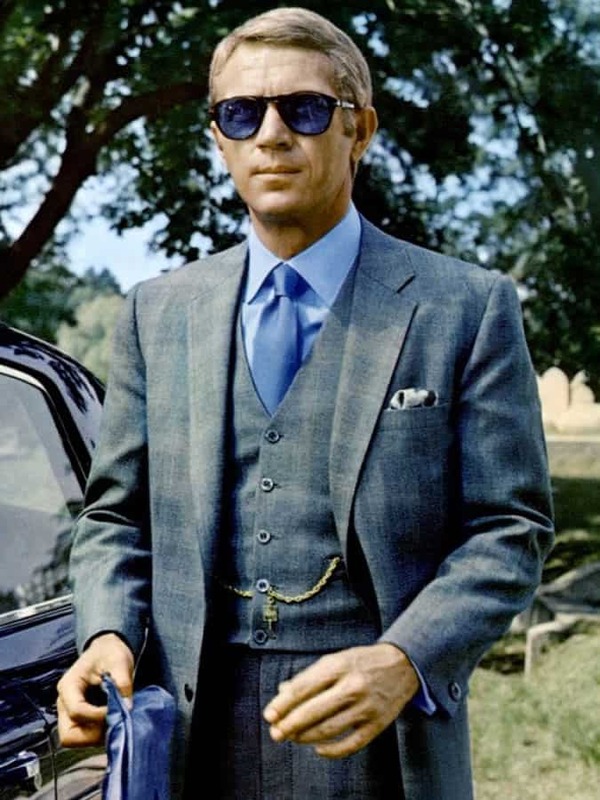 McQueen’s dedication to always dressing for the occasion meant he exuded levels of effortless masculinity and elegance that Hollywood stars and regular guys alike still try to match today. To glean even one per cent of McQueen’s star-spangled swagger would be a success, so to help we’ve revisited 20 of Bandito’s most iconic and influential looks.